TRUST US WITH THEIR CARGO? Experience in working with various goods: rolled metal, chemicals, consumer goods, building materials, lumber, etc. 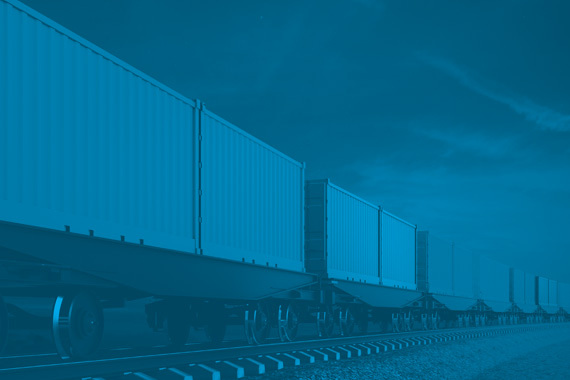 The main objective of Railship Service is to provide modern, high-tech and reliable service for the transportation, storage and forwarding of goods all over the world. Railship Service has been carrying out professional activities in the market of container transportation since 2006. 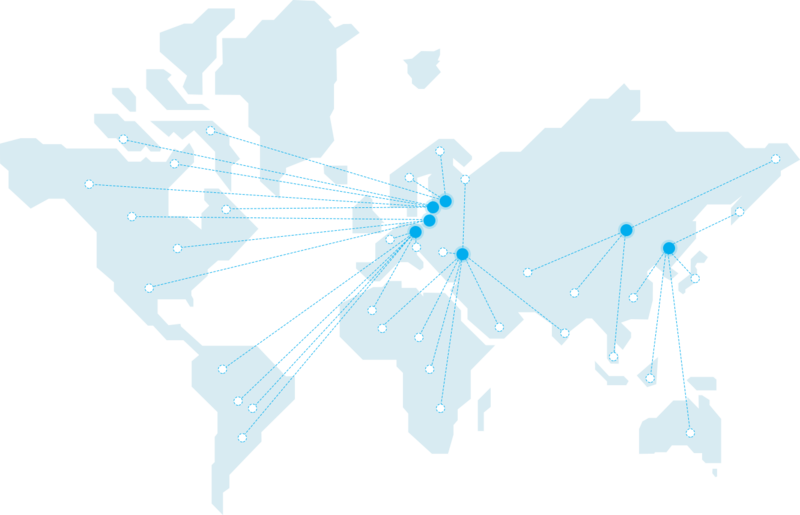 Today it is a recognized leader in the market of freight forwarding services in Russia and abroad, having won the trust of customers and the reputation of a reliable partner. 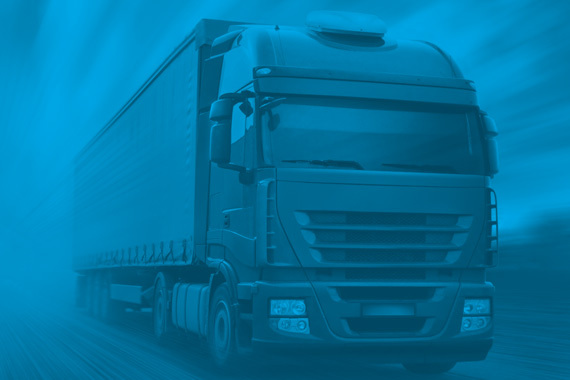 Possessing professional work experience, the company provides transportation of any types of cargo and helps clients to solve the most complicated logistics tasks. We are sure that we will be able to find effective solutions for your business! 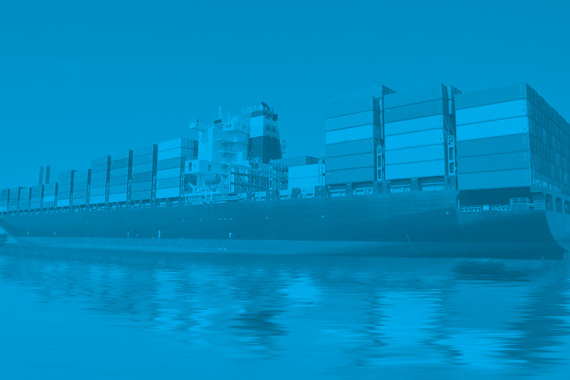 Railship Service is the largest operator of container transportation market and specializes in logistics of import / export cargoes in containers of such sea carriers as: Maersk, OOCL, APL, MSC, Hapag-Lloyd, Evergreen, NYK Line, Hamburg Sud, Sinokor, Sea Connect, CMA CGM, Hyundai and others. 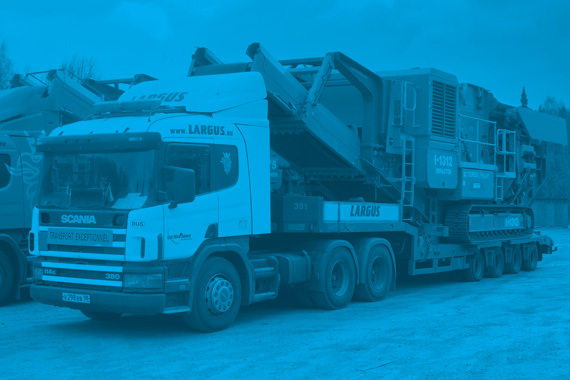 Tilt and all-metal vehicles with cargo space from 82 to 120 m3, light trucks and specialized rolling stock for oversized and heavy cargoes are used for transportation. We provide the client with rolling stock (fitting platforms, containers), which is under our operational management. Developing our own infrastructure, we provide quality service, reduce the cost of transportation and keep up with transit time. The solid experience of Railship Service experts in the execution of complex projects ensures that the oversized cargo entrusted to us will be delivered on time and in full safety.